Oh we hate to do it. We wish we could be live up to that old Post Office motto. We aren't scared by a little rain. Wind is a different story. 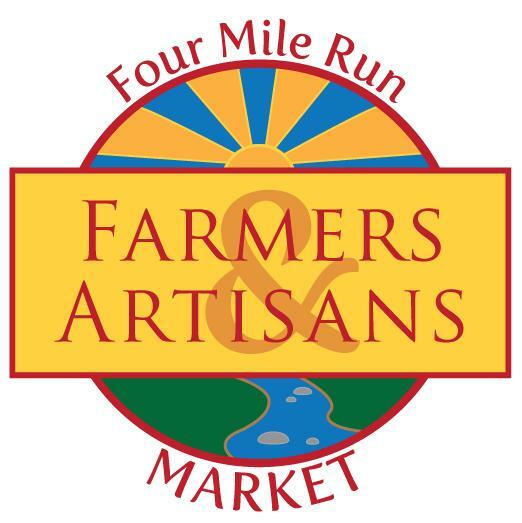 We contacted all our great vendors last night and told them that Four Mile Run Farmers and Artisans Market will be closed this Sunday August 28th. 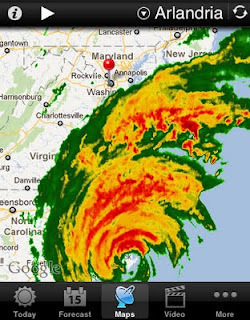 Please keep 4MRMarket in mind after the skies clear. Farmers, crafters, artisans and our intrepid volunteers depend on your support to keep this thing alive. Even though we're close for saftey, shutting down and losing a week still hurts. raising funds for Double Dollar Program.